From the environs to the service, travelers trust that a luxury hotel will meet (and exceed) expectation. On the flip side, fear of the unknown can prevent the well-heeled from exploring the vacation home rental process. Enter InvitedHome, a vacation rental business that has placed enormous emphasis – and designed safeguards – to protect the guest experience. This is an important point of differentiation for savvy travelers, with InvitedHome’s operations crafted by a former Four Seasons executive. 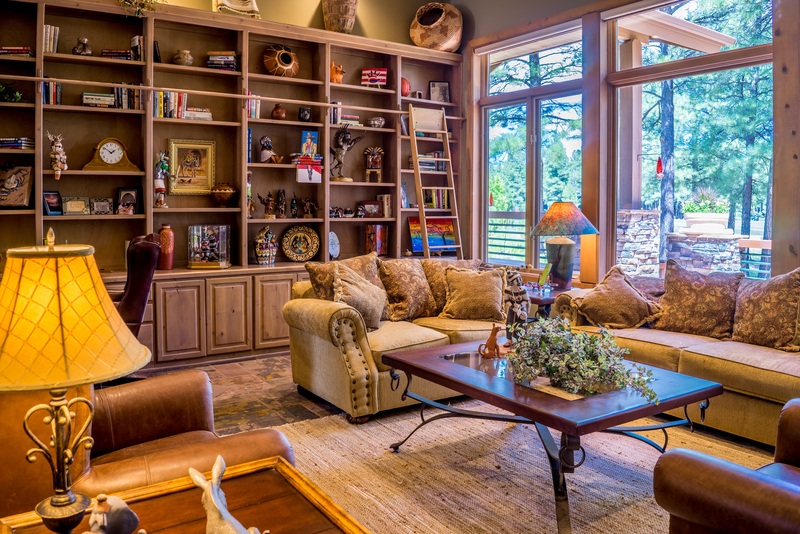 Whether staying in a Colorado ski chalet or a beachfront Santa Barbara estate, travelers can trust that the quality of the home and vacation, guided by an in-market Experience Manager, are consistently excellent. 1. The portfolio features properties across resort markets including Santa Barbara and Tahoe in California; Colorado’s Breckenridge, Telluride, Vail, Beaver Creek and Steamboat; the Emerald Coast of Florida and Maui, Hawaii. 2. Home values range from $1-10M, up to $20M on average. These are not investment properties, but rather cherished second-home getaways, which lends to a very unique collection of thoughtfully designed and cared for retreats. Travelers will find everything from ski-in/ski-out or beachfront access to in-home spas, movie theaters, and fine-art collections. 3. Homes are meticulously maintained by InvitedHome’s team and complete with the niceties expected of a luxury hotel stay – plush towels, fine linens and bath amenities. InvitedHome manages these touch points, so unlike working with an owner directly, as some services have travelers do, guests can feel confident that a third-party is safeguarding the quality of their trip. 4. InvitedHome’s local staff is a knowledgeable concierge to help with trip planning, such as having a fridge stocked before arrival or the hiring of a personal chef. Should something in the home need attention, it can be fixed instantly because InvitedHome has Experience Managers in every market – another big point of distinction. 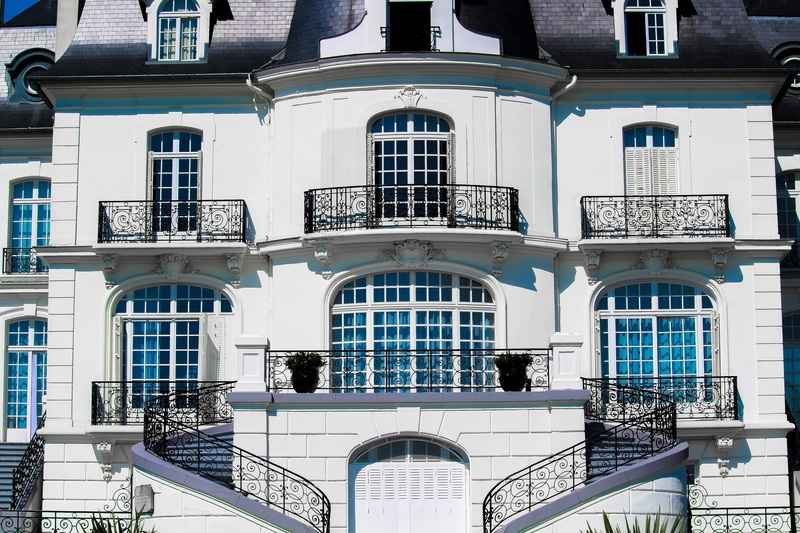 While vacation rentals are not a new trend, options for the affluent were previously inconsistent. Companies like InvitedHome are drawing the wealthy into the sharing economy. To learn more go to www.invitedhome.com.